- Enhanced data retention features. Versions of backed up files are now saved for a longer amount of time. 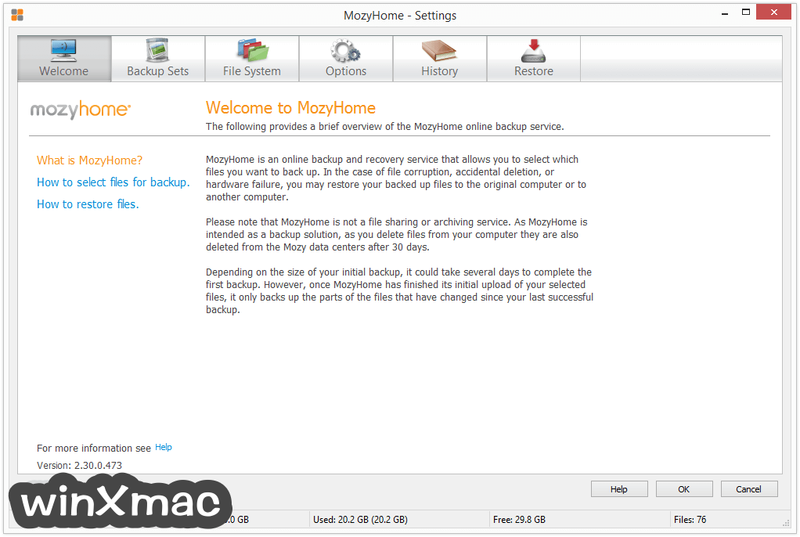 MozyHome versions are now saved for up to 3 (previously 1) months. 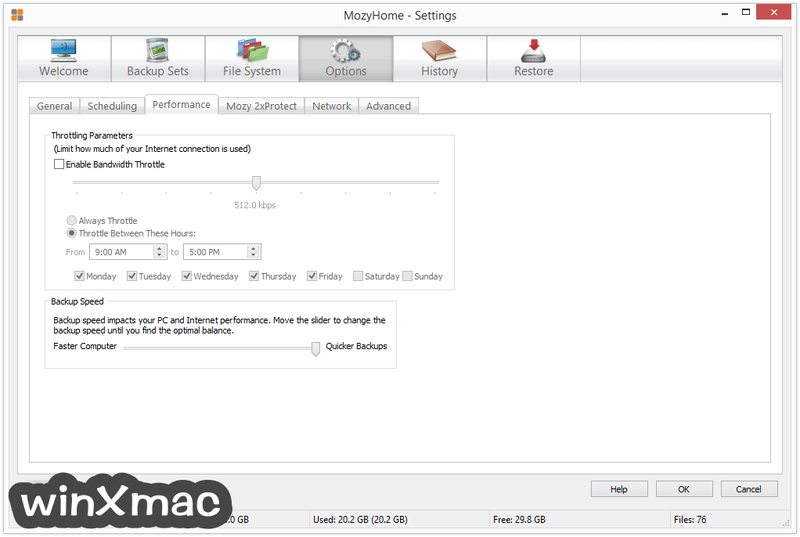 MozPro and MozyEnterprise versions are now saved up to 6 (previously 2) and 12 (previously 3) months by default. 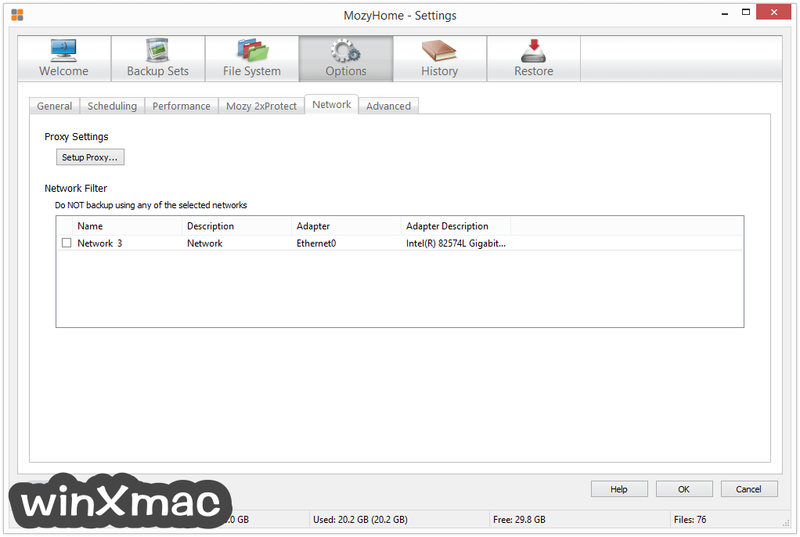 MozyPro and MozyEnterprise administrators can change the default and keep versions longer or shorter by selecting a different retention policy. Retention policies specify which versions of a file to keep and how long to keep them. 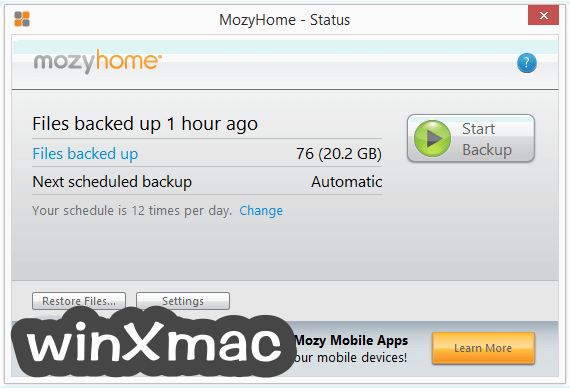 This feature will be rolled out over time to MozyHome, MozyPro, and MozyEnterprise accounts.